Drones known as UAVs are the best, in my opinion. The driver gets to wear one of those affordable first-person-view virtual-reality goggles to look out of the camera as if he or she were actually there. Any age drone racer is just fine. Drone racing can be a very exciting sports tech addition to your kid’s life (you could probably get in on the action yourself). Start Your UAV Engines: Getting Started in Drone Racing – SportsTechie blog. When you get your kids drones, they can spend their time racing other kids on the street at first, and when they are ready, go sign up to any number of local racing groups. 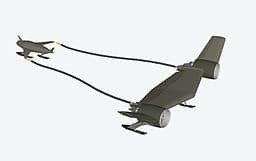 You could look on a forum such as a Drone Vibes or Reddit Multicopter, for information on local groups of racing kids, or more formal organizations such as the Academy of Model Aeronautics US Drone Racing Association, MultiGP and the Academy of Model Aeronautics. If you’re not sure that this is the kind of scene that you want your kids hanging about in, you should attend a couple of races to see what they are like. You can go on one of those forums to find a local drone race, and take in one that’s done outdoors, and an exciting indoor one that has drones shooting through corridors and subterranean spaces with racers going at it with the skill of fighter jet pilots. These can be exciting to watch and can get you truly engaged in what happens in these activities. Once you understand drone racing and approve of it, your next step should be to buy some equipment. While you should listen to your kids what they tell you what they want, it makes sense to start out with something cheap and repairable. Entry-level models such as the Hubsan X4 quadcopter cost only $100, and have many user replaceable parts for when the inevitable crash breaks something. A first-person-view headset should cost about as much, as well. Once your kid has the equipment, it’s all about getting practice and getting those skill levels up. All you need to do is to make sure that your kid learns safe flying. You could even get a cheap drone racing simulator games for practice. Give the DRL simulator a try. The virtual reality POV is as real as it gets. When your kids are ready to race, they’ll probably go out with dreams hitting it rich with a big win. It’s possible. International level competitions come with purses worth hundreds of thousands. 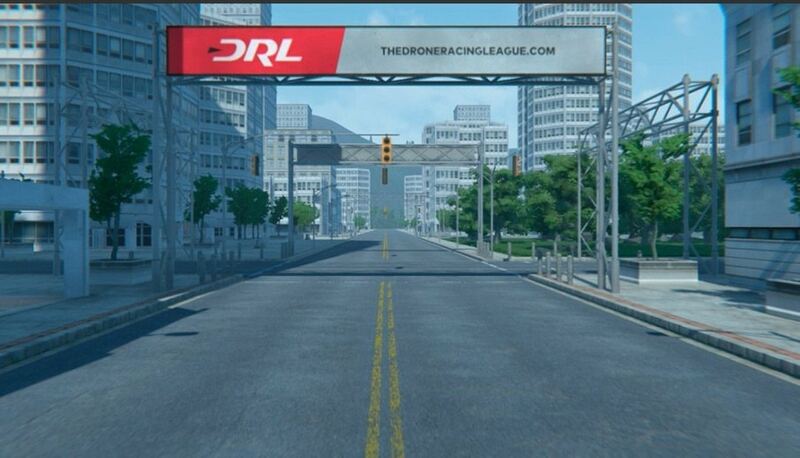 The DRL Simulator is made for everyone. 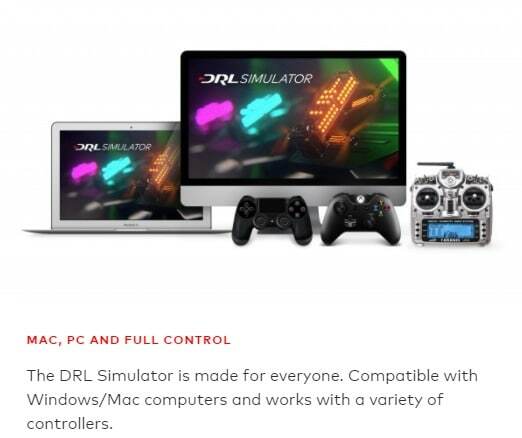 Compatible with Windows/Mac computers and works with a variety of controllers. Sports Techie, Drone Racing League (DRL) is the first professional race series for FPV drone racing quadcopters competing head-to-head on revolutionary new neon-lit race courses. The new Racer3 drone was designed for speed, agility, and tight competition with 6” Triblade props allowing for agility and traction and F3 + Spi Mpu6000 + Betaflight for insane flight control. The 2017 DRL season is back on ESPN (owned by Disney), Sky in the UK and also TSN in Canada beginning June 20. The fact that almost 30 million fans watched the riveting live DRL action last year means it is about to go mainstream whether you are a fan or not so jump on board, resistance is futile. The six Allianz World Championship races will be broadcast this June in at least 75 countries around the world on ESPN, Sky and Prosieben MAXX. Yes, drones do crash. Learning the ropes of flying a drone is a constantly evolving learning curve that can get the best of hobbyists, amateurs and professionals alike yet brings them all back for more. Add the element of racing to the mix and it becomes even more challenging and rewarding. If you grew up a Star Wars fan or became hooked the last several years you already know that pod racing, aka drone racing, is definitely here to stay as is Esports. Both sports are fun, entertaining and require force like skill levels. My son turns four this month, might his first drone be a good birthday present? I believe so. On your mark, get set, go racing drones! Indeed drones racing is a next big thing. Handing over drones to kids can be bit risky, do check reviews and other guides before buying and giving drones to your kids. Drone racing is huge in the US and is fast becoming popular in the UK too. Like the comment says above, kids racing is a tricky subject but if you can educate kids early enough to race safely then it will help them to learn the right way and hone their skills at an early age – not to mention giving them a worthwhile hobby to explore.